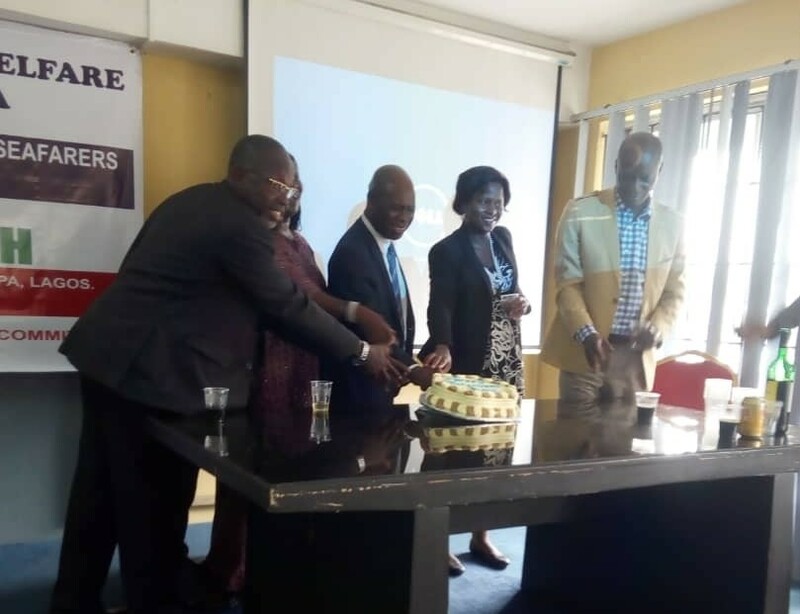 Back in June, our Regional Representative in Nigeria, Afusat Eke, celebrated this year’s Day of the Seafarer over three days with seafarers in Lagos. 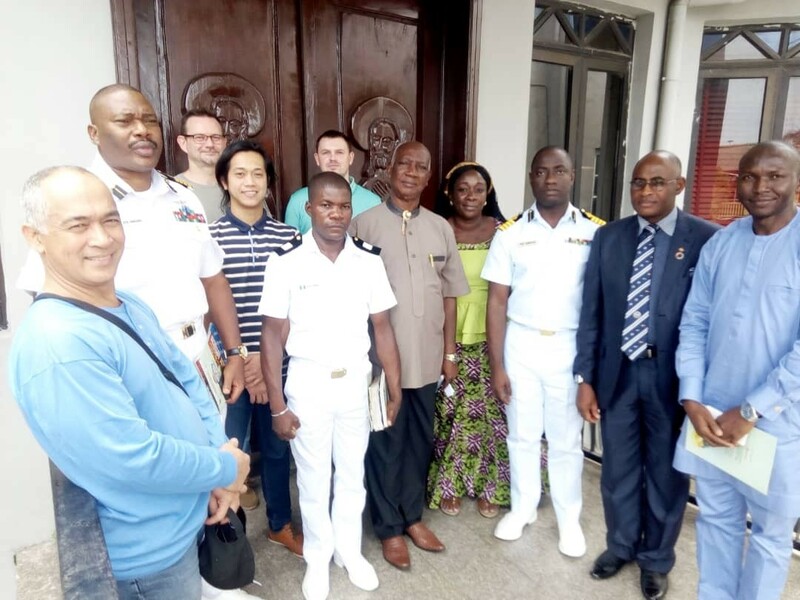 Saturday 23 June: Afusat joined Apapa Port Welfare Committee Chairman Aina Akinbola and Secretary Barnabas Epu on a ship visit to celebrate Day of the Seafarer with the crew on board. The crew was invited to a Sunday service the following day organised by the Mission to Seafarers. 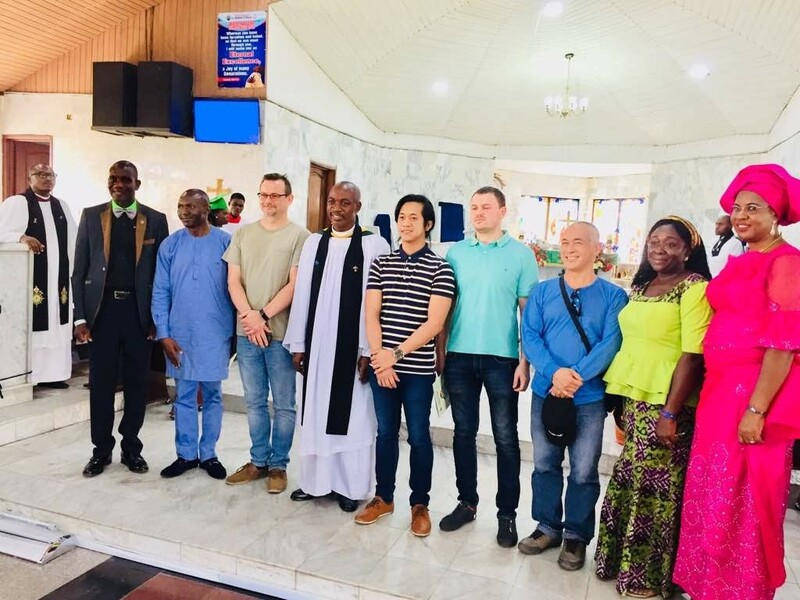 Sunday 24 July: The seafarers were collected from the terminal at the Port of Apapa and taken to the Anglican Church for the Day of the Seafarer service. They were then taken shopping at Apapa Mall. 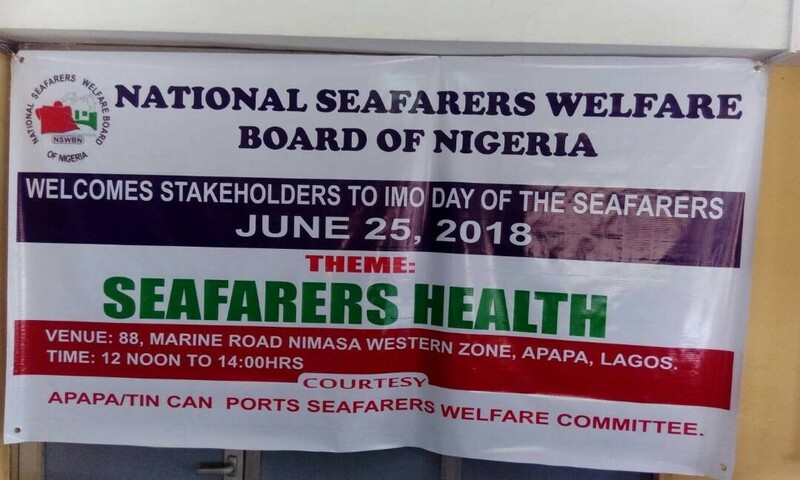 Monday 25 June: On Day of the Seafarer itself, local seafarers and relevant stakeholders attended a seminar held at the Nigerian Maritime Administration and Safety Agency (NIMASA) Western Zone Office in Lagos. 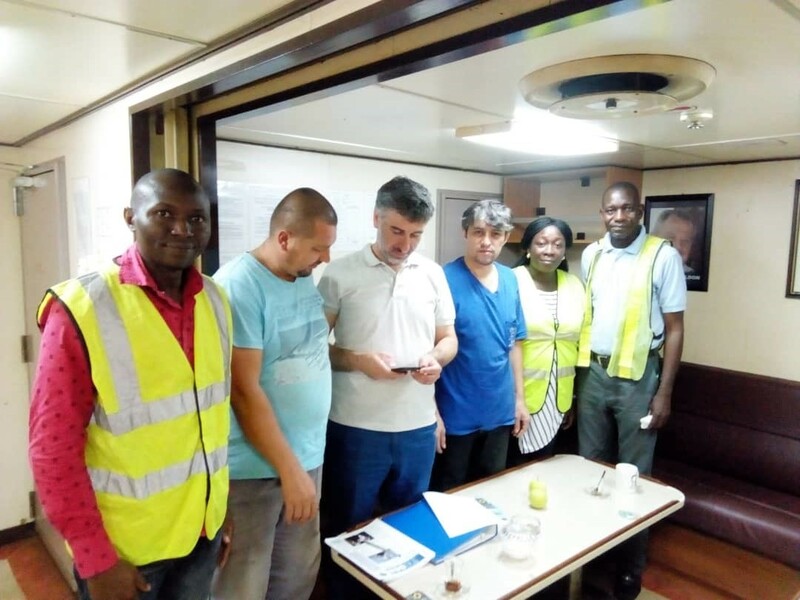 A renowned medical doctor and a former engineer and seafarer well known in the Nigerian maritime industry spoke about the importance of seafarers’ wellbeing.